Today, I hit 1000 Pinterest followers and decided to make a post about the service. 1000 followers is not much, but considering that I remain anonymous and haven’t done anything special to get followers, I think it’s noteworthy. I probably spend 30 minutes in the morning pinning images I like and that’s it. I wonder how long it will take me to hit 2000. Not following more people and not getting more involved in community boards is not helping, but I might change that soon. With all that being said, this post is about the Pinterest API. 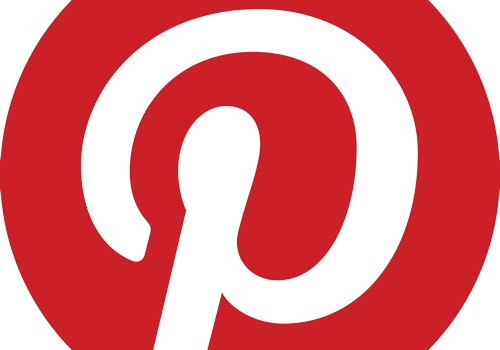 If you know of any other v3 Pinterest API endpoints, please let me know in the comments. Version 2, which now seems to return a 404, had much more unofficial github scripts and even some well documented unofficial calls. What about version 3? Web scraping is one way of getting the job done, and you can even leverage something like this web scraping pinterest API. But we all know that is not ideal so why don’t we have some real API documentation from Pinterest? I am sure they are working on a public API but can it really take that long to make it public? It seems they are already on version 3 so why not release it to developers? Your thoughts? It looks like a couple days ago, Pinterest added a developers page to their website where you have access to Android and iOS SDK and documentation.